With its clean and modern layout, the newly launched website is easy to use by implementing industry best user experience design features that ensure visitors are never left wondering about their next move - it is all smooth sailing from kick-off to touchdown. 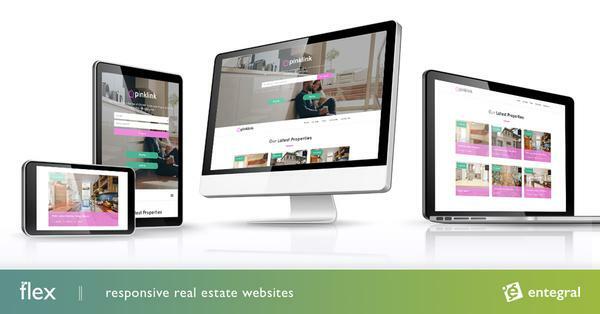 The team of experts at Pink Link are not new to the industry, it was, therefore, vital to offer them a product that would increase their efficiency and cut-down on the endless administration that comes with being a real estate agent. Enter Base, our newly launched real estate CRM system that allows you to capture and publish listings across our entire property partner portal network as well as your own website. Agents can easily upload and manage their listings on a system that we believe is a game changer.